More than half of all businesses today are home-based. Every day, people are striking out and achieving economic and creative independence by turning their skills into dollars. Garages, basements, and attics are being transformed into the corporate headquarters of the newest entrepreneurs–home-based business people. If a home-based business is in your future, then a tax professional can help. 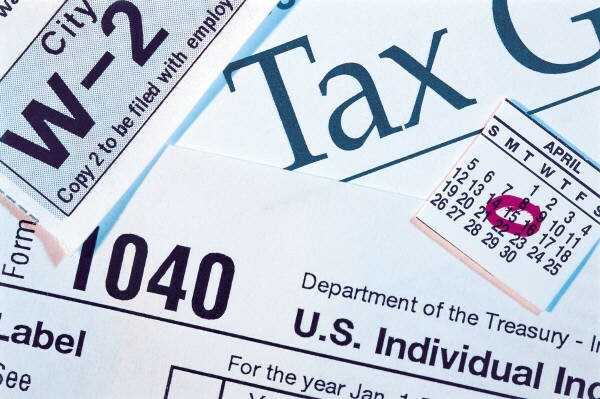 Don’t hesitate to call if you need assistance setting up your business or making sure you have the proper documentation in place to satisfy the IRS.